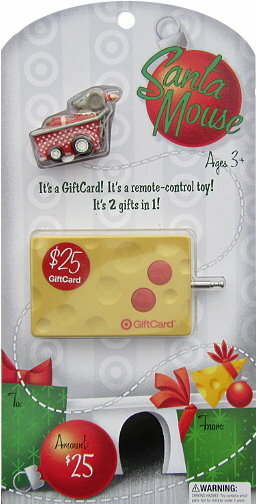 Super cute giftcard! Thanks for the opportunity. these are so cute! I only saw the lego one and when I went back to get it it was gone! Wow! This sounds so cool! I’m still kicking myself for not getting this one while it was out. You always have the best target deals first. Love it! Thanks for the Lets Rock Elmo deal posting. I was able to get one for my nephew. He will love it! This would be great, thanks for the chance! I love the gift card………..
I’m a fan on facebook. I like you!!! I follow and love TT on fb. Thanks for this gift card offer! Yeah Target! Thannks for this great giveaway! I would love to win! Thanks for the giveaways!